Not every state hosts a plethora of TV shows – looking at you Montana – while others are practically booming with dozens of fictional worlds. Either way, all of our favorite characters are no doubt celebrating this awesome national holiday in their respective states just like the rest of us. Take a look and see which show corresponds to your little slice of land here in the U.S.A! 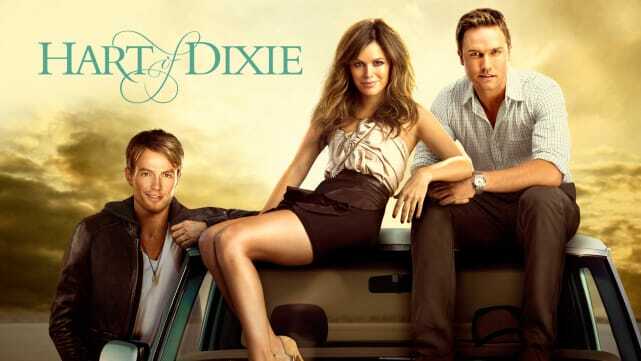 Hart of Dixie - Bluebell, Alabama. Big city doctor meets small southern town? What more can you ask for? Men in Trees - Elmo, Alaska. Sophisticated, single, writer gal finds herself surrounded by burly single men in small town Alaska. Bundle up and get warm together! The Lying Game - Scottsdale, Arizona. Twins and mixups and hookups were par for the course on this ABC Family teen soap! 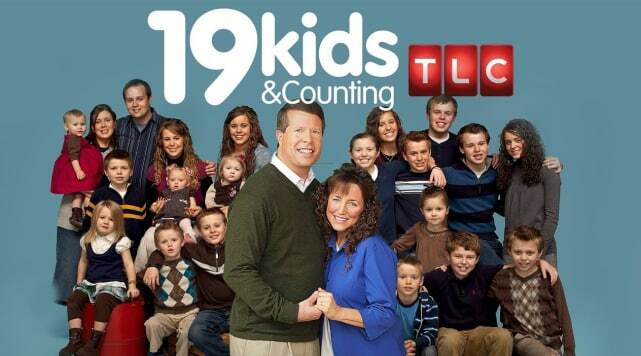 19 Kids and Counting - Springdale, Arkansas. This one might not be long for this world if they can't get rid of the molestation scandal surrounding their entire family. 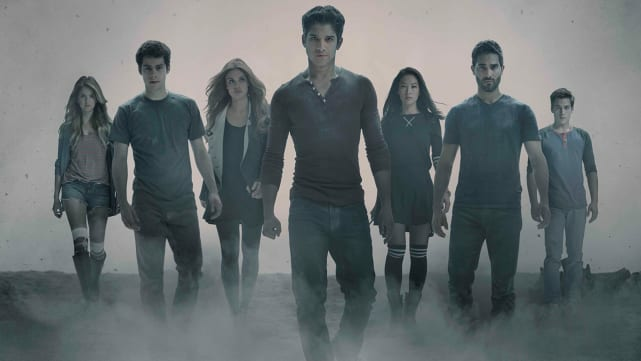 Teen Wolf - Beacon Hills, California. Back for their fifth season, Scott, Stiles, and the rest of their pack know how to have fun in the sun (and moon) the California way. 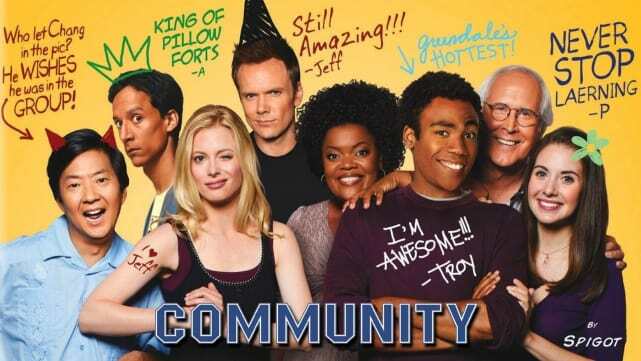 Community - Greendale, Colorado. Poking fun at community college life, this band of under-grads spend most of their time getting into hilarious trouble rather than pursuing higher education.